The Kaba LR1011-26D-41 Satin Chrome Lever Style 1000 Digital Lock Simplex Unican offers a simple way to manage access between public and private areas. 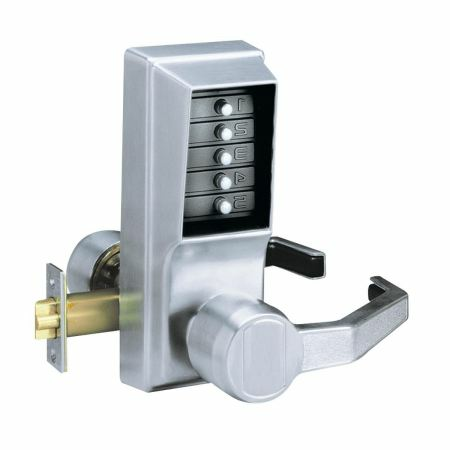 No keys or cards to control, no need to program computers, no batteries that need replacing, and combinations are able to altered in seconds without needing to remove the lock from the door. 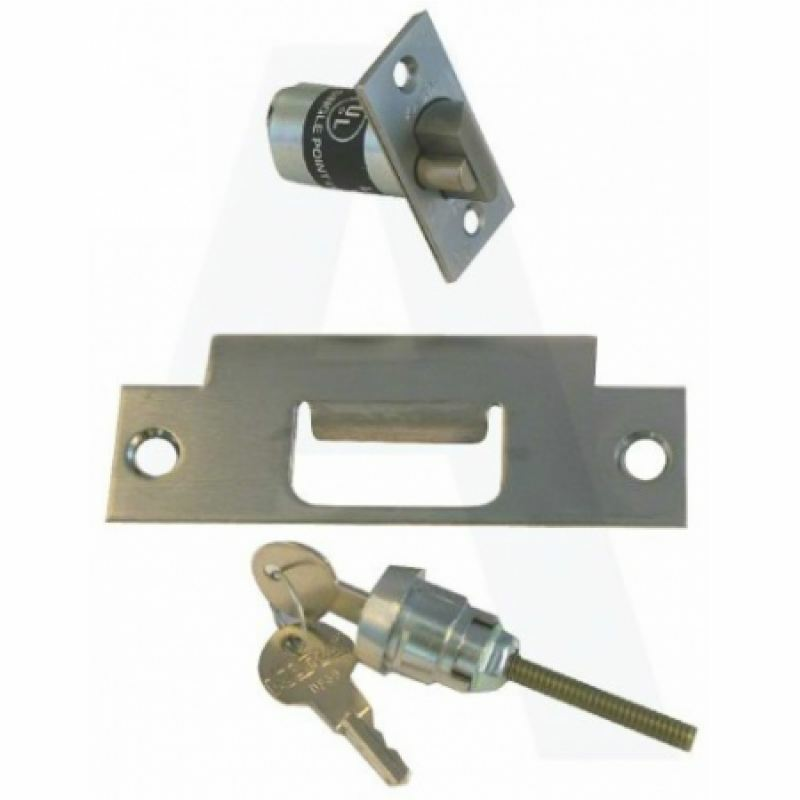 The mechanical digital locks eliminates the problems associated with issuing, controlling and collecting keys and cards, but this product also features a lever handle allowing a ease of opening and closing doors.